Developing "tracks" for growth and personal development! At GL group, we are passionate about learning and education. We believe that learning never stops, and we believe in learning that positively affects the bottom line. 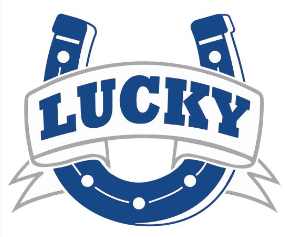 Our internal training and development program, Lucky U, helps drive personal and professional development. Master the 7 is a program designed for new managers and future leaders to help teach them seven aspects of management/leadership that we have identified as key to a manager's success within our organization. For learning to be effective, employees must be fully invested in the results. Classes fall under several learning tracks that have been identified as positively affecting the bottom line. Through our tracks, employees are able to see how training connects to the overall success of the company as well as their own growth plans. at GL group, please reach out. We love talking about development!